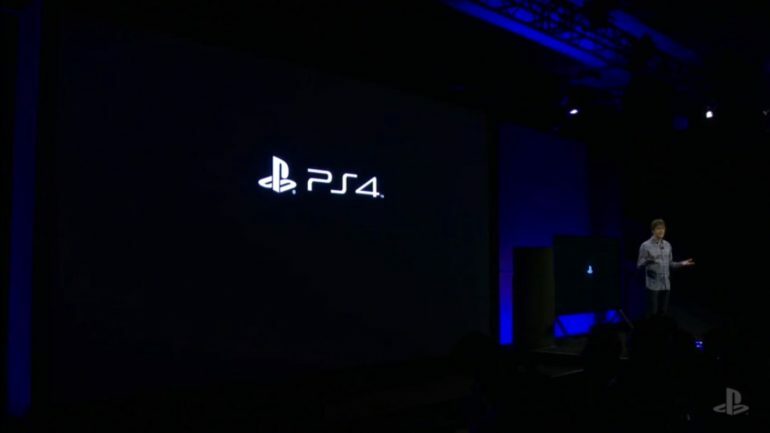 The Sony Playstation 4 Slim is generally the budget option for console gamers, giving access to a huge suite of games without breaking the bank. Today, you can get the console for an all-time low. The Sony Playstation 4 Slim has generally stuck to a pretty rigid price structure, but today is the first time we’re seeing its price drop to below RM950. This is even lower than 11/11’s RM999 price, and the best part is the fact that you can get the console from a few different sellers across Lazada and Shopee. 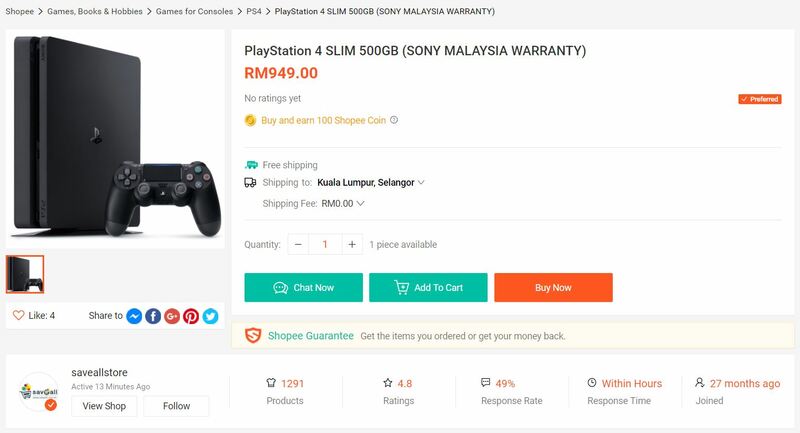 First off, Dream Store in Lazada is offering the PS4 Slim for RM954, and its RM5 store voucher pushes the price down to RM949. But, there’s a RM4.50 delivery fee here that increases the overall price to RM953.50 – still well below the RM1349 RRP. There’s only one unit available here, so the next best option on Lazada is sold by Lazada itself, for RM989 with free shipping. You should be able to shave a bit of the price with various coupons. Over at Shopee, there’s a store that’s offering the PS4 Slim for RM949. And with Shopee’s once-per-day free shipping policy, that’s the final price you pay. The catch? There’s only one unit available. Other sellers are also offering the console at attractive prices, such as this one for RM978.